Good news to MTN users but though not all. 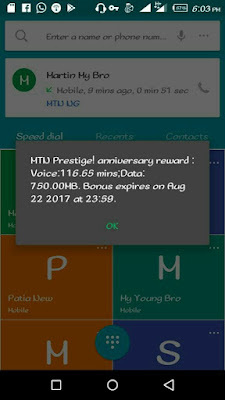 In celebration of MTN prestige anniversary, MTN has decided to reward some of its customers with free airtime and data. Free 750MB data plus 120 minutes worth of airtime to call. The free data and airtime can be used on all devices that can access the internet, such as, PC/desktop, Android, iOS and BlackBerry. Of course, it can also be used to stream, download, among others. The free data plus airtime which valid for 7 days is only available for selected customers especially those whose SIM are old. Moreover, the free data cannot be shared. Don't forget to drop your comments and share this Post with friends. 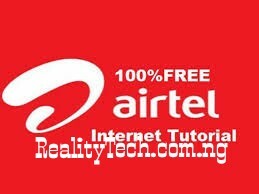 Stay connected To Realitytechs.com.ng by subscribing To Our News feed using The subscribing Box below for our latest updates.